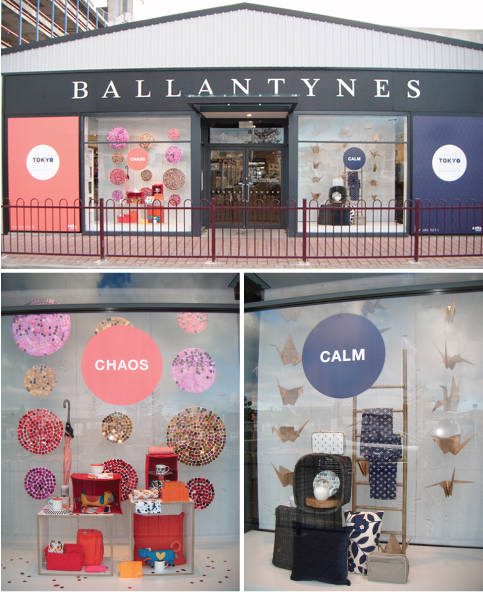 This great window display was created by the merchandisers at Ballantynes in Christchurch. VM Stephanie Stevens sourced her own props and interpreted one of the themes we had adopted for our Winter collection - Calm vs Chaos. The graphic artwork was created by our very own Emma. Most of Christchurch city centre was so badly damaged due to the devastating earthquake last Feb (2011) that the city pretty much closed down. 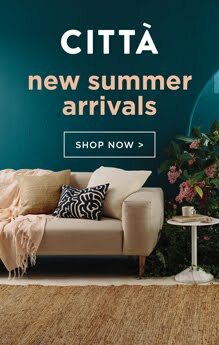 Ballantynes reopened at the end of October last year as part of the Restart project, which included the ‘container mall’ in Cashel St, and they have been doing fantastically well since then. Ballantynes is a real institution in Christchurch, so it was a really positive move to have them be one of the first to reopen in the CBD.